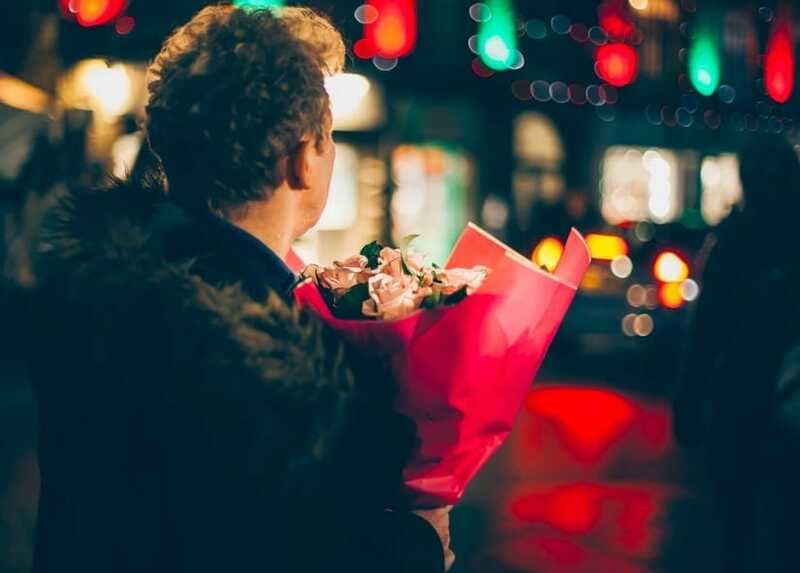 There is a lot of pressure on a first date, to make it memorable for all the right reasons. You have to keep the conversation flowing and the laughter light, and then, of course, there is the worry of what exactly it is you should do on a first date. 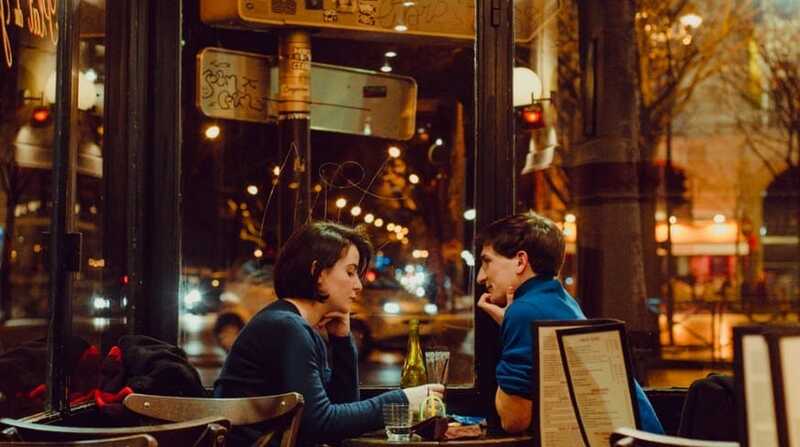 You could go for something cliched like a coffee and have it be another in a long line of unremarkable dates, or you could choose something a little more exciting, and even if the spark isn’t there, at least you’ve both had a fun time. Here are some more exciting ideas! If you know your date is a fan of a tipple or two, why not head to a local brewery and enjoy being shown around. Or perhaps head to a winery and enjoy a tour and a tasting of adult grape juice! The conversation will be flowing as much as the drinks and you will have done something that not everyone else can say they have done. A little bit of flirty competition is a sure-fire winner on a date, and mini golf is easy fun without anyone having to be very physically fit (if a guy saw me run on the first date, I can guarantee he would be running away from me pretty fast!). Make a silly bet that the loser buys dinner or something to add an extra element of competition. You could even recreate the classic movie trope of standing behind your date and showing them how to improve their swing -wink wink-. Movies are a classic date night option, but in a movie theater you are surrounded by other people and talking is frowned upon. For something a little more intimate, head to a drive-in with snacks and blankets – and get cozy on the back seat. Perfect! Whether they love LaLaLand or the Great Gatsby, jazz bars just ooze coolness. Plus, it’s exciting to dress the part and feel a little fancy on your first date. Pick a cocktail out for each other and enjoy the music, feeling like the coolest cats in town. Not only will this earn you serious karma, but it’s an activity you can do together and enjoy the warm glow of doing good as well as the spark from each other. Go litter picking in the local park or walk dogs at the shelter. If the date doesn’t work out, at least you’ll know it was time well spent! So don’t be lazy and unoriginal with a coffee date, choose something fun that your prospective love interest will be talking about for days! These are just some of our top ideas, but there are plenty more if you think outside the dating box.